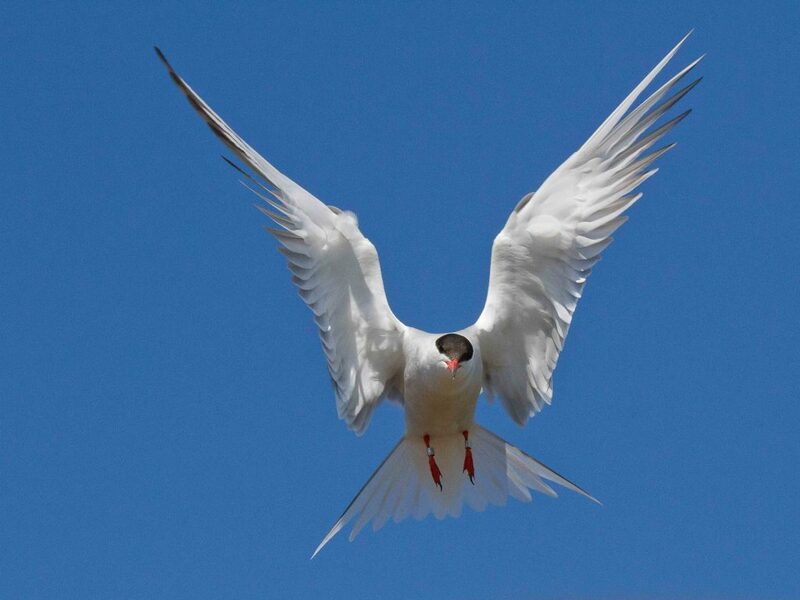 CANCELED Sumner Matteson – Wisconsin’s Endangered Terns: To Everything Tern, Tern, Tern! NOTE: We regret to inform you that this event is canceled. We will reschedule this speaker later this year. Winter Wings – Educational Lecture sponsored by Ferry Bluff Eagle Council to commemorate 30 years of Bald Eagle Watching Days in Sauk Prairie on Thursday, March 9, 2017 with 6:30pm Wine & Cheese Reception – 7pm Presentation. Held at Tripp Heritage Museum, 565 Water St, Prairie du Sac, WI 53578. Sumner Matteson WI DNR Avian Ecologist presents Wisconsin’s Endangered Terns: To Everything Tern, Tern, Tern! Sumner Matteson, Avian Ecologist with the Wisconsin Department of Natural Resources – Bureau of Natural Heritage Conservation, has spent over 40 years studying Wisconsin’s endangered terns, beginning with the Common Tern in 1974. He will share some of the findings of his work, discuss why these graceful long-distance migrants are endangered, and reveal what led him to become involved with terns in the first place. Those attending will surely walk away more informed about our breeding terns—Common, Forster’s, Black, and Caspian, and likely entertained by some of Sumner’s experiences. Join Ferry Bluff in their final Winter Wings lecture to celebrate 30 years of Bald Eagle Watching Days in the Sauk Prairie area. A wine and cheese reception will start at 6:30pm with Sumner Matteson’s presentation beginning at 7pm. To learn more about eagles and the Ferry Bluff Eagle Council or if you wish to volunteer, please go www.ferrybluffeaglecouncil.org.